Hail to the King, baby! Ash Williams is coming back with his boomstick to save mankind from the deadites on Starz in 2015. 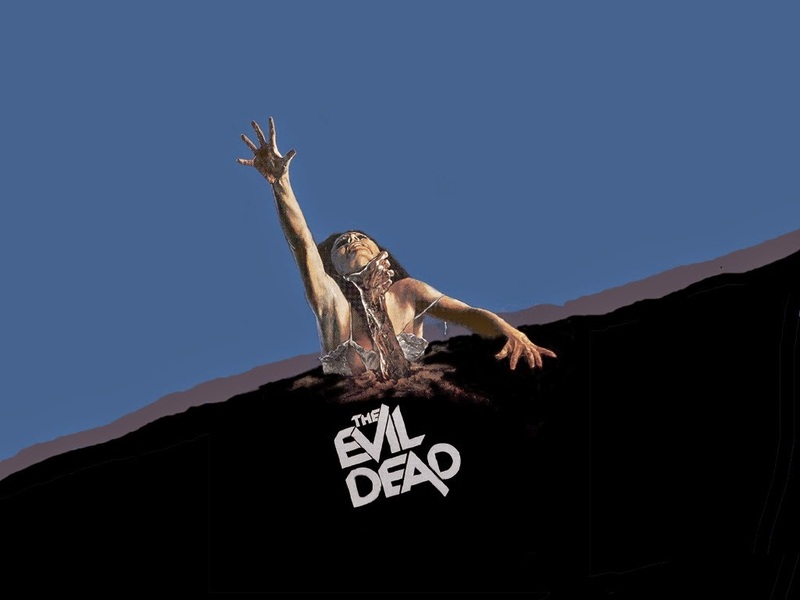 As we all recall, back at the San Diego ComiCon, an Evil Dead TV series was announced, but not a lot was known about it other than it was based on the original trilogy. New details have arisen earlier this month regarding what the series will entail, whom will be directing, producing, and starring. We also know the format, AND who picked it up! Starz has ordered 10 30-minute episodes of the Sam Raimi directed, Rob Tapert produced series. 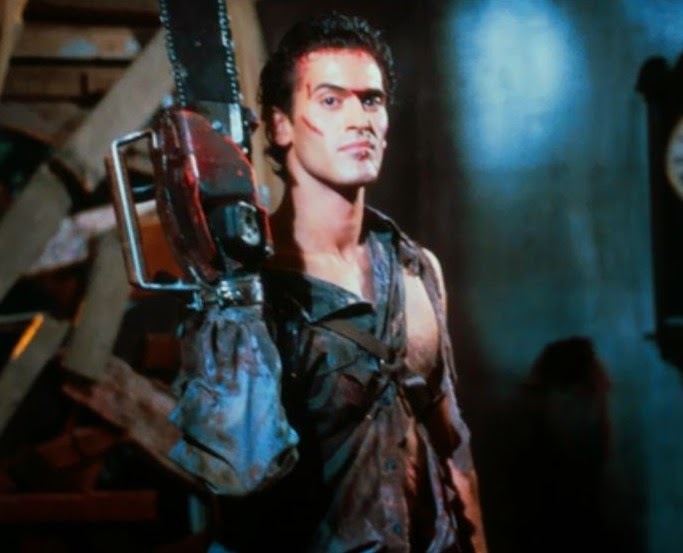 Bruce Campbell will return to reprise the lead character, Ash Williams. What is more, the series will be a DIRECT SEQUEL to the films! Now, we know that the series will have Ash facing the Deadites when a plague threatens mankind. However, nothing specific is given, other than he has spent the last 30 years avoiding his responsibilities in life, and the horrors of the "Evil Dead". No indication of which of the various "alternate endings" we have seen in Army of Darkness are being followed. Considering the premise given, I am assuming the "Rip van Winkle" ending is not happening. Assumingly, the original theatrical ending of Ash blasting away a customer turned Deadite ending may be the most likely candidate. It also appears that based on the premise of the series, Ash will be a "reluctant hero". This is not a derivative of the character from the movies, considering that Ash was just a regular slacker that worked at S Mart with no real aspirations. He is plunged into "greatness" by destiny, and forced to deal with the Deadite plague to save mankind. With the original star, director/writer, and producer at the helm of this series, we should expect NOTHING less than groovy epicness.